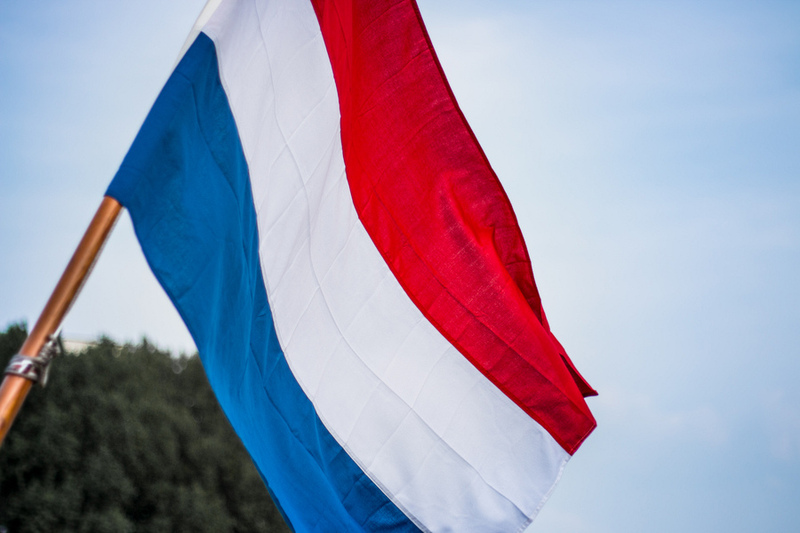 My mum was born in the Netherlands and so I grew up with a Dutch influence. Every Christmas my Oma (grandmother) made croquettes. And as I grew up we also enjoyed other delicacies that I decided to hunt down during our stay in the motherland (literally). 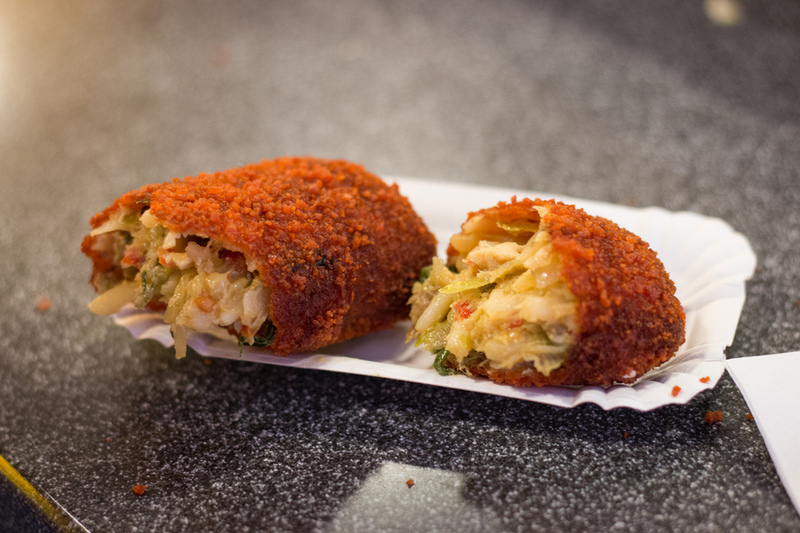 When you visit The Netherlands these top ten dishes are sure to have you salivating. Recommended: Find cheapest prices for flights, hotels, car rental and activities in Amsterdam. This was Josh’s favourite on our recent trip to Amsterdam. 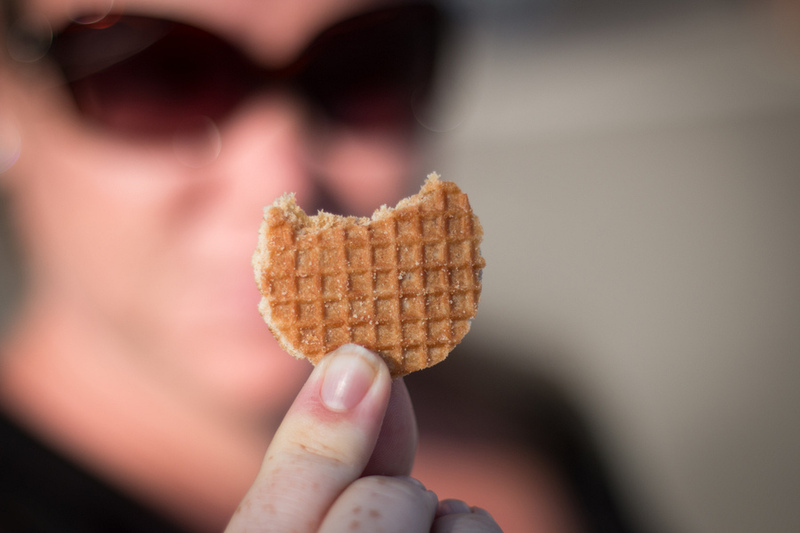 The stroopwafel is like a waffle sandwich stuck together with caramel syrupy goodness. Basically it’s a chewy cookie that was first made in Gouda in the 18th century. You will find these beauties at nearly every supermarket or bakery. They come in mini sizes, normal size, fresh or packaged. This is my all time favourite Dutch food. I have the most pristine image in my mind of my Oma in the kitchen over a pot of boiling oil dropping in these beauties one by one. We would all be hopping from one foot to the other when finally she pulled them out and placed them on a paper towel to soak up any excess oil. Golden in colour and piping hot, we would then have to be shooed away until the filling had cooled. Cousin to the bitterballen, croquettes can be found in cafes or in self-serve dispensers throughout the city or at the train station. These savoury sausage-looking snacks are filled with a gooey mixture of mashed potato, chopped beef, beef broth, flour, butter, herbs and spices and then battered in a crunchy breadcrumb coating. They are typically served with mustard, but I prefer them on their own. Be careful though the filling is always very, very hot. Like me at their age, my kids fell in love with these delicious snacks. I found myself in my Oma’s shoes, cutting open the croquettes and warning them to let it cool first. I couldn’t find them and was so disappointed. I asked a number of locals who reported that oliebollen were a Dutch treat traditionally eaten during the winter months and that if I came at Christmas I would find them everywhere. I remember my Oma making these as well. They are basically a Dutch donut, deep fried balls of dough usually with raisins or currents. Served hot with icing sugar. Oh, how I wish I hadn’t missed them. When we left on our adventure my Oma made this for me as a goodbye present. I remember the cold night sitting on the kitchen bench out in the Australian bush watching my Oma cook this up, the window fogging up and my nose filling with irresistible flavours. The Dutch have been using kale long before it was considered a “super food” and this simple recipe is the poor man’s delicious alternative to cabbage soup. Creamy, buttery mashed potato with kale and a great big fat smoked sausage (rookworst). Sometimes cubed bacon is also added. I have to admit we did not try these. Josh and I are not seafood fans, but I did see the stands everywhere and as it is one of the traditional foods in the Netherlands, perhaps you might care to try. The raw salted herring fish is typically served with chopped onions, and can be eaten with or without bread. The US might call them “dollar pancakes”, but in the Netherlands they are poffertjes. Small, light, fluffy pancakes made with yeast and buckwheat flour. Typically served with powdered sugar and butter, but I prefer them with lemon and sugar. They can be found fresh in street food stalls, on a café menu and also pre-made in supermarkets. Similar to the above, the Dutch love their pancakes. There are pancakes known as the Pannekoeken are much larger and flatter then the typical American hotcake, but slightly thicker then a crepe. Traditionally they are eaten with treacle (sugar beet syrup), and can also incorporate apples, raisins, bacon and cheese (hopefully not all at the same time!). My mum still makes the best pancakes in the world – flour, eggs, salt and milk. It may sound surprising, but this dish can be eaten as a main course. In fact we went on a pancake boat while in Rotterdam, which included all you can eat pancakes. It was delicious! Another fond memory that comes back to me. Traditionally my Oma would serve it to us as a snack on a rusk. A rusk is a twice-baked bread, also known as "beschuit". You spread it with some butter (so the sprinkles stick) and then let it hail! Hagelslag means hail in Dutch, but in this case the particles falling from the sky are made of chocolate! These chocolate sprinkles are a staple in most Dutch households. Adults and kids alike enjoy them for breakfast and lunch on bread, rusks, pancakes and more. Consider it the Dutch equivalent of Nutella. 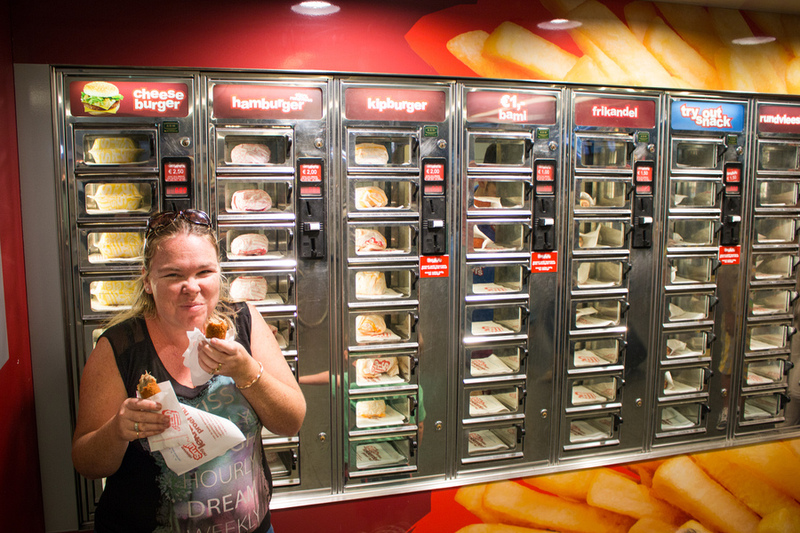 They are so popular, the Dutch eat over 14 million kilograms of the stuff each year. These little beauties were so tasty they rarely lasted more than a minute! Definitely not a favourite of mine, but I bought some for my Oma while in the Netherlands because I remember her and my Opa being fondly attached to these. Drop is the Dutch word for liquorice and the Dutch sure love liquorice. They actually have the highest per capita consumption of liquorice in the world, nearly 2000 grams per year per person. Drop comes in many shapes and sizes from small Groente Erwten (green peas) to the popular, large Muntdrop chewy coins. Oh, I love these. I remember countless days my Mum and Oma would have coffee and the speculaas would come out. These are a type of shortbread biscuit that are crispy, crunchy and have a delicious mixed-spice aroma (cinnamon, nutmeg, cloves, ginger, cardamom, white pepper). Luckily you can find these in most supermarkets in Australia now as the “Dutch Windmill” cookies. And if you are not passing by Australia any time soon then make sure you grab a packet while in the Netherlands. So are you drooling yet? Food has such great power. It provides us with the means to live and have energy, its delights our tastebuds and makes travel fun and exciting. But more then that food creates memories. Memories for me of swimming in my grandparents pool and being wrapped in a big towel sipping tea and nibbling speculaas. Memories of chocolate sprinkles sticking to fingers and noses, laughing as they flew everywhere. Memories I hoped to recreate with my kids… And in part we did more then that - we created these memories in the homeland of my Mum and Oma. Hungry? Find cheapest prices for flights, hotels, car rental and activities in Amsterdam. Hope you will be able to come back later this fall. Then we'll have pepernoten, taai taai and gevulde speculaas... the best part of the year foodwise for sure! What a great treat to read about these foods! They all look delicious! I used to pass through Amsterdam several times when I lived in the Middle East and once I spent 8 hours there. I also lived in Indonesia and, of course, the Dutch influence is still quite strong there. Thank you for sending me this link- I've written down some of the foods you've mentioned so I'll be hunting them down! Hi, Erin. Your post such a great. 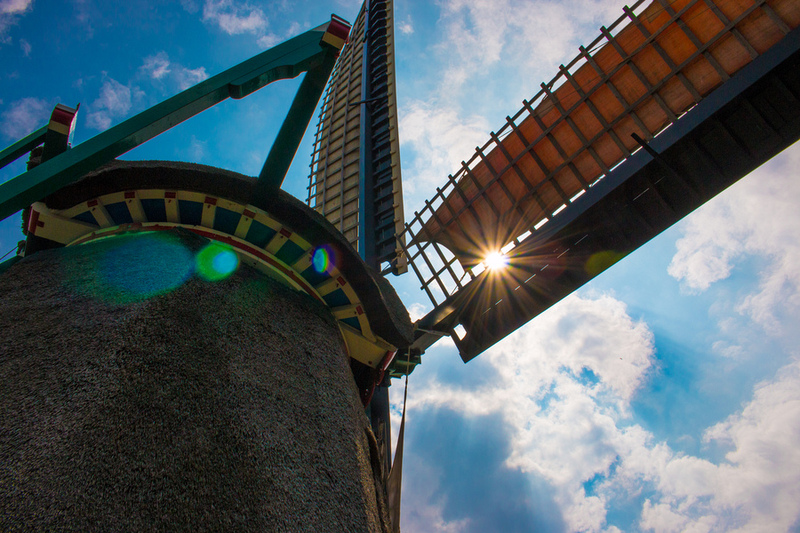 I'm from Malaysia and I would to write something about Netherlands culture. How can I contact you personally for me to ask you a lot of questions regarding Netherlands. I love Netherlands. Thanks for your time. Hurray, glad you enjoyed your stay! Yes, oliebollen are typically for New Years Eve and not that common to eat during the rest of the year. That said, I think right about this time streetcarts that sell them will start to pop-up soon. All good. But, I cannot believe you've left dutch french fries!! They are the best! Naughty! Leaving in two weeks for Amsterdam and Paris. Have saved your list. Looking forward to all of it, and the fries! I liked your post, but missed a few things. Have you ever tasted a tompoes ? Very sweet but very delicious! And patat met mayonnaise, french fries served in a puntzak. A paper pointy bag, don't know if you understand what i mean. For us dutch people these things are so common. Nice to read that you like them! Don't forget Frikandelle! OMG! The first thing we get when we arrive! Frikandelle met! Naughty good! As someone who used to live in Holland, YES to all of these! Tried them all! (Not to say I didn't like them all!). We lived in Almere (Flavoland polder outside Amsterdam) for five years. I would also add tompouse to the list. Cakes are made with whipped cream instead of sugary icing like American cakes so might add. that also. GOOD list though! You really nailed it! You say these are "must try," yet you did not try the herring?? You should go back! The translation for croquettes is kroketten, not krokets. All looks so yummy. I will definitely taste them. I love the pancakes. I liked your post very much.